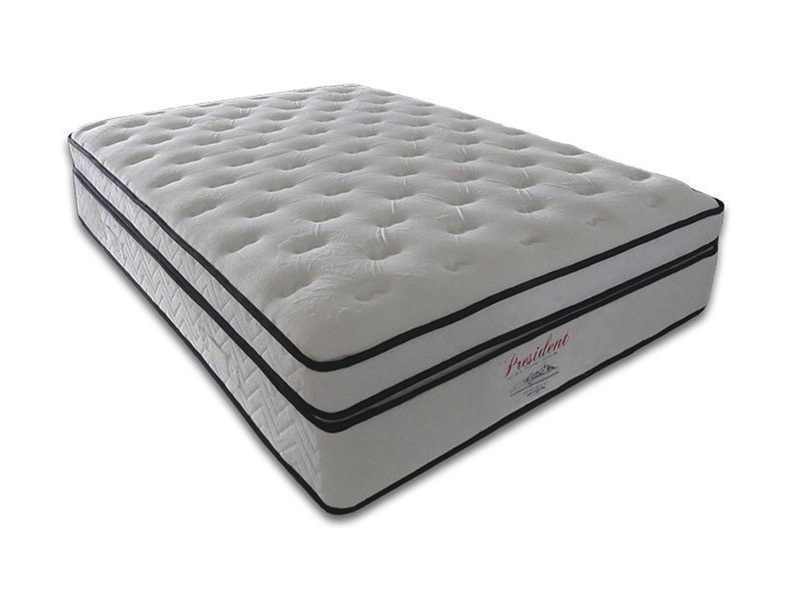 The dimensions below can be used as a guideline when purchasing a mattress. Small Double 120x190cm 48"x75" 4'0"x6'3"
King Size 150x200cm 60"x78" 5'0"x6'6"
Super King Size 180x200cm 71"x78" 6'0"x6'6"
Quality products, very keen prices, great service too. Highly recommended! We deliver throughout Northern Ireland and Republic of Ireland depending on the area you live will depend on how soon you will receive your delivery. Delivery takes place usually within 7- 14 working days from when order confirmation and cleared payment has been received. What should i do after my order is placed? Once the order has been placed you will receive a confirmation email, providing details of the order placed, delivery address specified and approximate delivery date as agreed in our delivery terms for your area. Please ensure you provide the correct email address or else you will not receive this confirmation. The order should be checked as soon as possible. Any problems please contact us info@mattressesireland.com or request a call back via the website. Delivery takes place usually within 7- 14 working days from when order confirmation and cleared payment has been received. Please refer to our delivery areas map for delivery times to your area. How will i know what day or time i will receive my Delivery? The Delivery company will send you a text message before 5pm on the day prior to delivery to confirm delivery date and a 2 hour time window will be allocated to you. Should this date and time not suit please inform the delivery company immediately upon receipt of text message to re-schedule another convenient time. On occasions, we may use a professional insured carrier to deliver on our behalf. In these instances, delivery may become unavoidably delayed. We regret we cannot be held responsible for any such delays. Do I require home delivery and assembly in room of choice? If you require home delivery to a room of your choice and assembly , this will require a 2 man delivery team and this will incur a £30 charge which will be added to your order. You will be asked to specify Room delivery and assembly at time of purchase. Please ensure delivery access is available for this service as delivery team may refuse delivery to the designated area and goods will be left in safe area. Our goods should arrive in perfect condition. Check all goods at time of delivery for any signs of damage that may affect you using your new product. If packaging is damaged please inform driver at time of delivery and ensure he updates his notes. If everything is in good order, please sign delivery confirmation. What if I notice damage some time after delivery? If goods are found to be faulty or damaged after delivery we will offer you a refund or exchange the faulty part. A collection surcharge may be payable and this will be based on the value of goods being returned. Supplying quality hand made locally manufactured Mattresses, Divan Beds and Headboards throughout Ireland. HEY YOU, SIGN UP AND CONNECT TO MATTRESSES IRELAND!